Jac o' lyn Murphy: Tassels Up, Summer Wine Charms! Tassels Up, Summer Wine Charms! 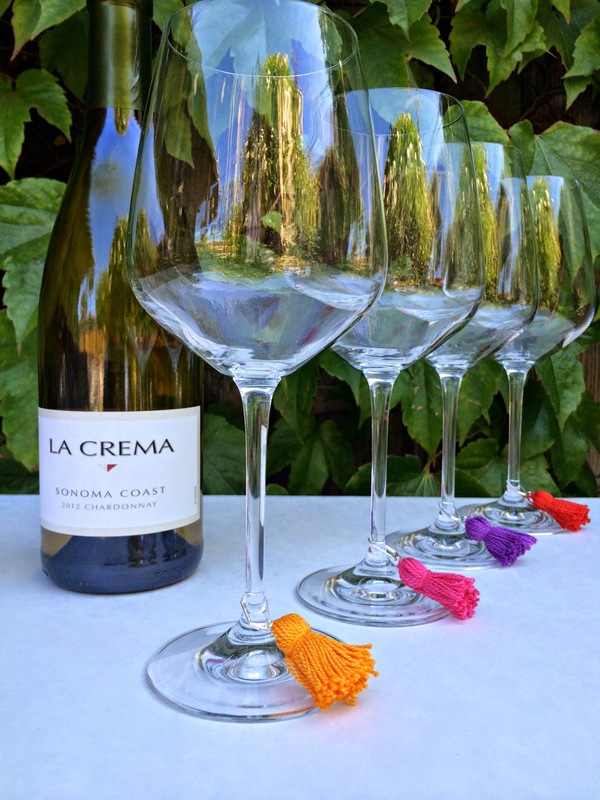 The prettiest way to distinguish your wine. Wow, what a photo! 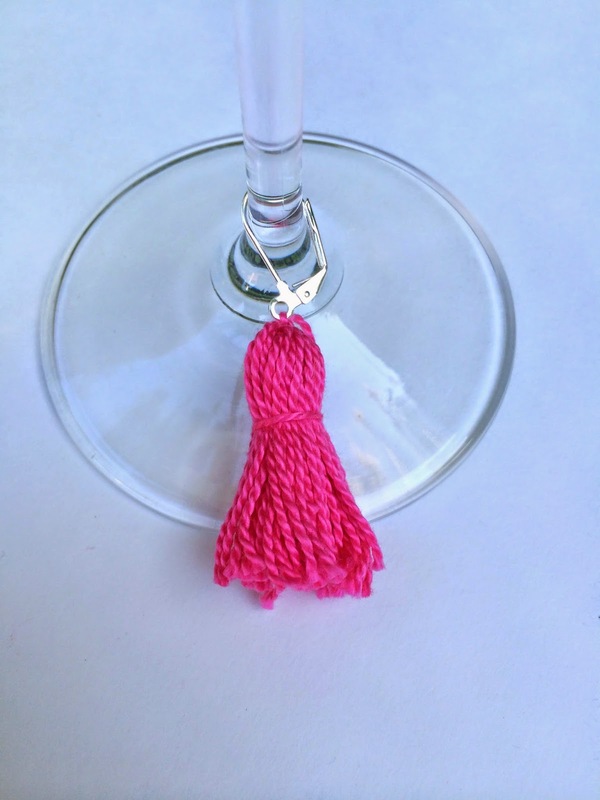 The reflection in the wine glasses is very cool, as are the tassel charms.